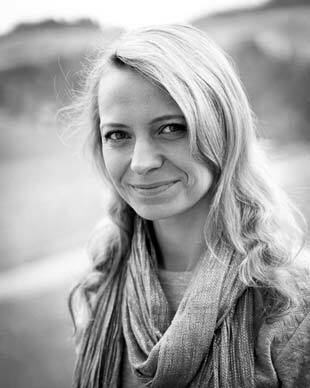 Victoria completed her MA in Linguistics and Translation Science at the Institute of Foreign Languages in St.Petersburg, Russia. She spent three years living in China and Singapore. As a translator she worked for various companies as well as academic institutions such as the Ethnographic Museum of Zurich University.